Irene's Getting Fat! 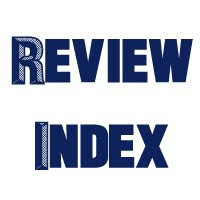 : 2013 Recap - Be Good To Me, 2014! 2013 Recap - Be Good To Me, 2014! I’ve probably said this every year, but gosh, how fast does the time go? I feel like I just blink and the whole year is gonna be over in two days. Anyways, how’s 2013 been treating you? It’s been an intense year for me, both in positive and negative ways. I have encountered new challenges and hindrances in my way that made me either pulling my hair in frustration or shivering with excitement. All in all, though, I have accepted more than I have given, which I am very grateful for. Getting a dream job and finishing second year of uni with acceptable results are just ones of 2013 highlights for me, as well as meeting a handful of awesome people who have taught me a lesson or two. I have also successfully crossed out some points on my 2013 bucket list, and the remaining goes straight to 2014’s. Tweaking on the blog was done earlier this year, with new banner and colour palette, which I hope have made this blog more visually appealing for you guys. Next year, hopefully I’ll put a bit more useful stuff in; I do have something on mind. Wait for it, I bet it’s gonna be super beneficial for my lovely readers. Let’s move on to the food-related highlights, shall we? I realized that I have not made too many recipes this year, and I blame it to my packed and busy days, sometimes I barely have time to breathe. What I managed to post are samgak kimbap, karaage curry, chicken schnitzel, spaghetti aglio e olio and some simple but great crostini. I have not been in Jakarta until three weeks ago, so I am not the best person to talk about what has been happening in Jakarta’s food realm. 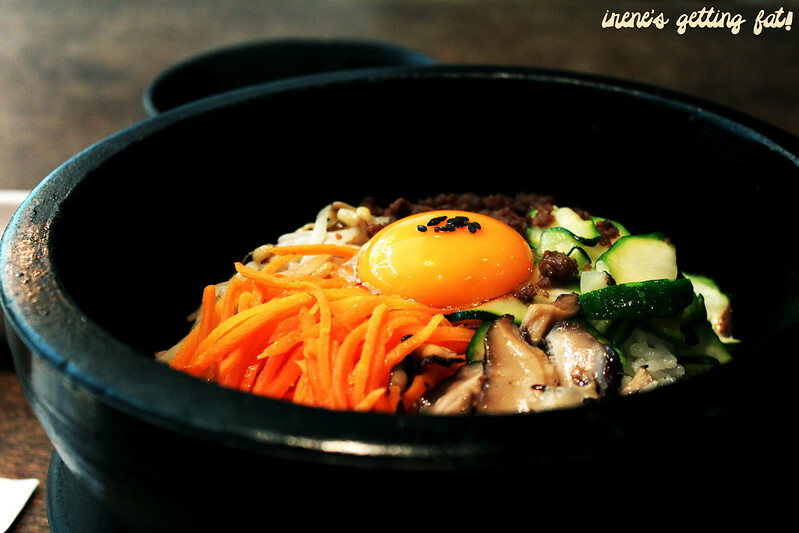 However, I can tell you that food trends and hypes has been coming and departing in Sydney. I think everyone will agree with me if I said that frozen yoghurt crazy spread early this year has driven us crazy, especially with almost a dozen froyo joints open their doors on King St in Newtown. 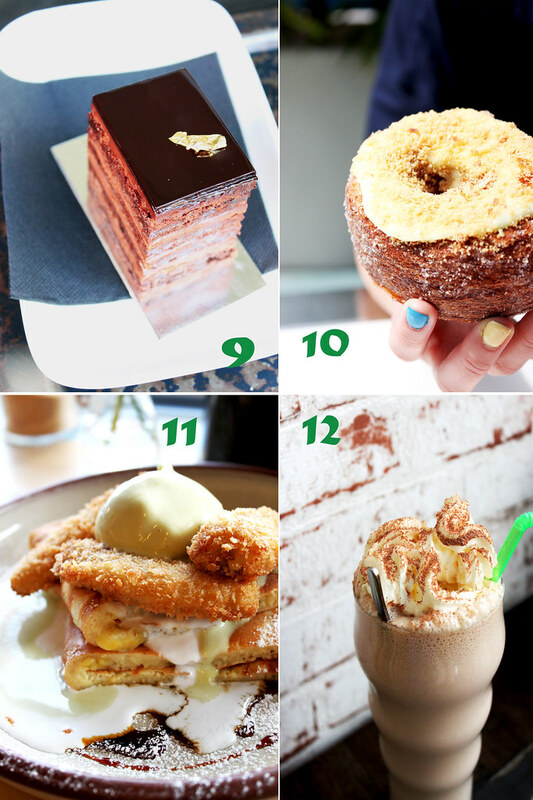 The hype shifted to ramen then, which I welcomed happily, and then cronut craze followed. Please tell me if I missed something. The latest trend is probably brunch cafés, isn’t it? A few have been tried and praised widely, and I am not surprised if there are many more to come. Obviously I have eaten in a large amount this year, if not excessively, but there are some that had me hold my breath in admiration and went head over heel for. My mom and aunt's great homemade food excluded, if not I'll spend the first week of 2014 talking about it. Here goes.Please note that they're sorted randomly. 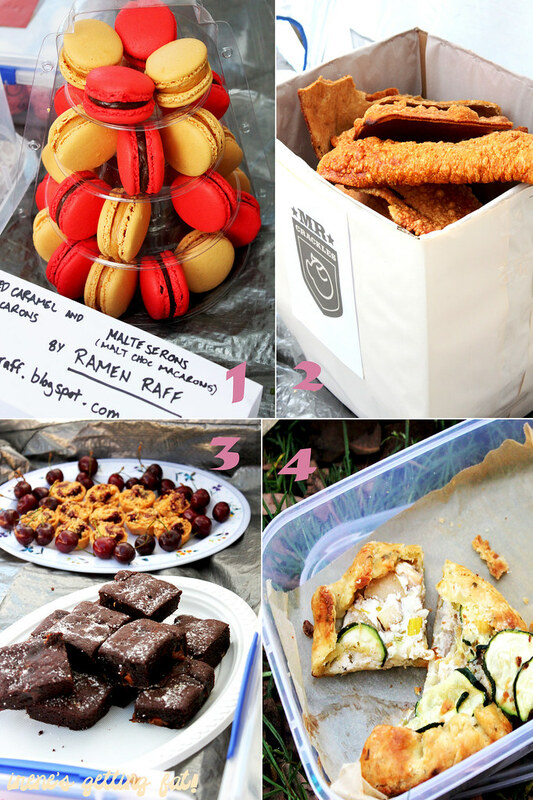 These ones are from Sydney Food Blogger Annual Christmas Picnic; (1) Raff’s macarons, (2) 25 kgs of Mr Crackles’ pork crackling, (3) My SeeFood Diet’s salted caramel brownies (best brownies of 2013, really), (4) Irene’s apple, leek and zucchini galette. 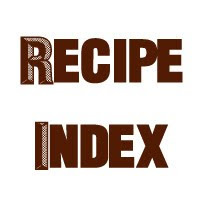 (5) NaruOne’s fried chicken, (6) Shepherd's Bakehouse’s almond croissant, (7) Napoli in Bocca’s pizza, (8) Ippudo’s pork bun. (9) Black Star Pastry’s chocolate hazelnut torte, (10) Adriano Zumbo’s zonut (not 100% loved but hey I got to try the hippest item! ), (11) Devon Café’s banana dessert, (12) The Choc Pot’s salted caramel milkshake. 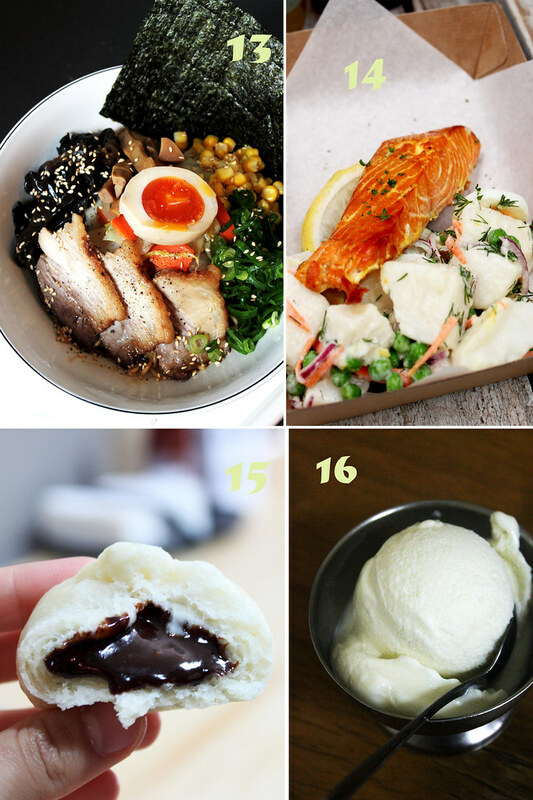 (13) Ramen Ikkyu’s sweet and spicy ramen, (14) Fish Place’s smoked trout, (15) Bao Town’s molten chocolate bao, (16) Ragusa’s durian ice cream. 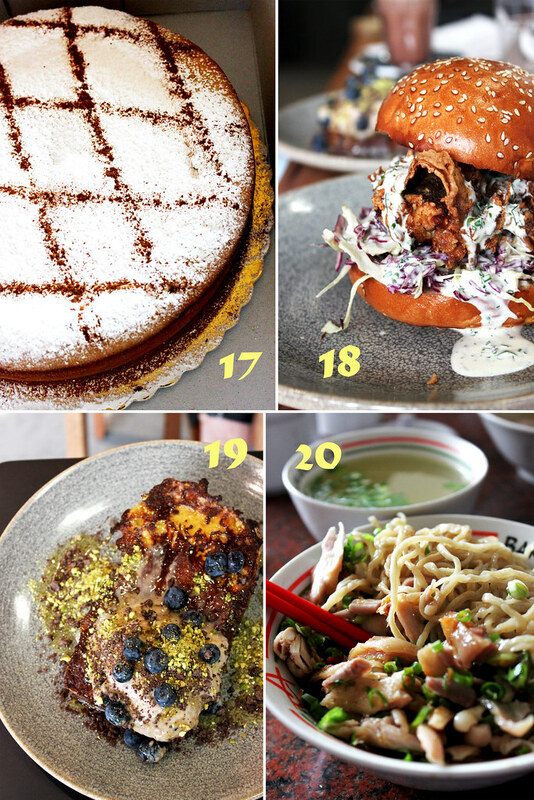 (17) Pasticceria Papa’s ricotta cheesecake, (18) Paramount Coffee Project’s crab po boy, (19) and their french toast brioche too, (20) Bakmi Alok. 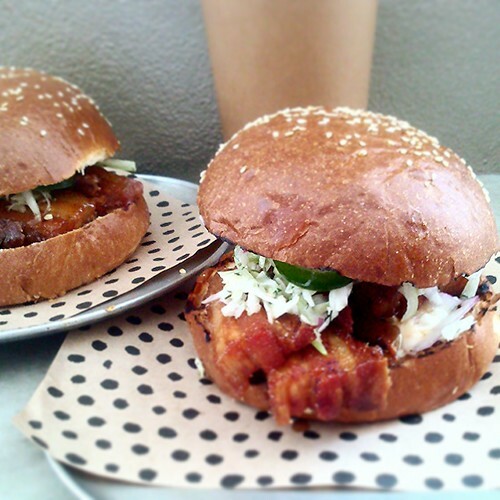 And of course, I can’t miss the amazing pork belly burger by Raff and The Chur Burger. 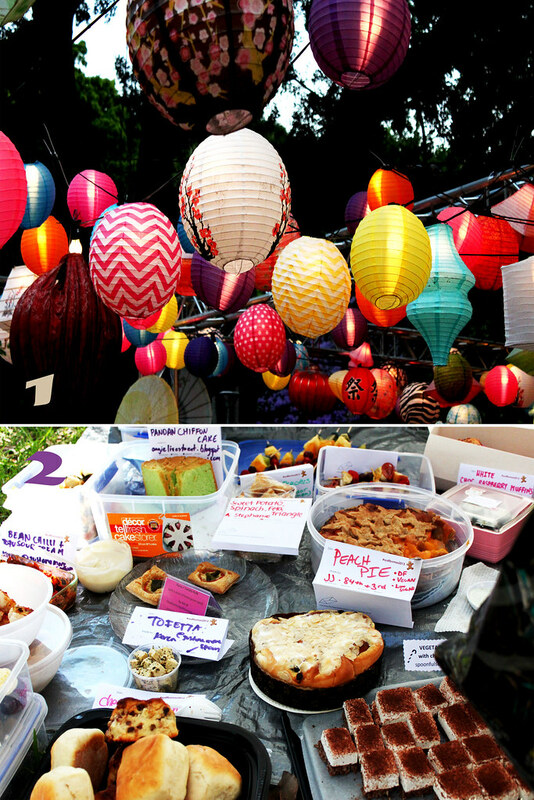 Some events in 2013 are definitely unforgettable, including winning a blog competition, being featured in a magazine for the first time, and meeting one of my absolute idols at the also memorable Sydney Food Blogger Christmas Picnic 2013. Being able to finally check out Night Noodle Markets is also an exciting accomplishment, and I would also give lots of hugs and thanks to those kind people who have invited me to food tastings and sent samples to me. Much appreciated! 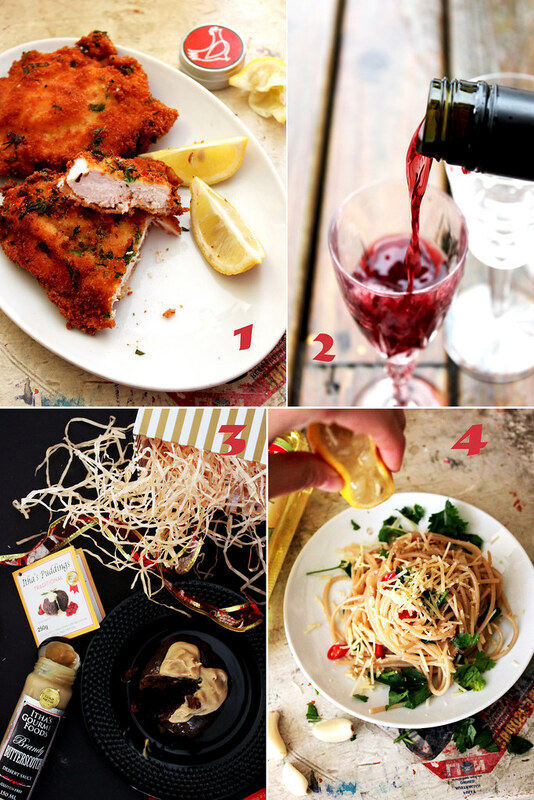 (1) Chicken schnitzel with Cuca salt, (2) Wine Selectors Australia, (3) Itha’s Puddings, (4) Spaghetti aglio e olio with Bertolli olive oil. Finally, one of the best things in 2013 is of course your support! Thanks heaps for your comments, suggestions, critiques, encouragements; you guys are awesome! Happy new year! Let’s hope 2014 will be as sassy and lovely as 2013! Cheers, Suze! Happy new year! Happy New Year Irene! What a epic recap of 2013. Ngaww same here ! :D I still remember I yelled out "OMG Your your IRENE getting fat :P"
For sure! Happy new year, Tina! loads of yummy eats! bring on an even more delicious 2014! HAPPY NEW YEAR IRENE!! great photos! can't wait to see what awesome food 2014 brings to us! 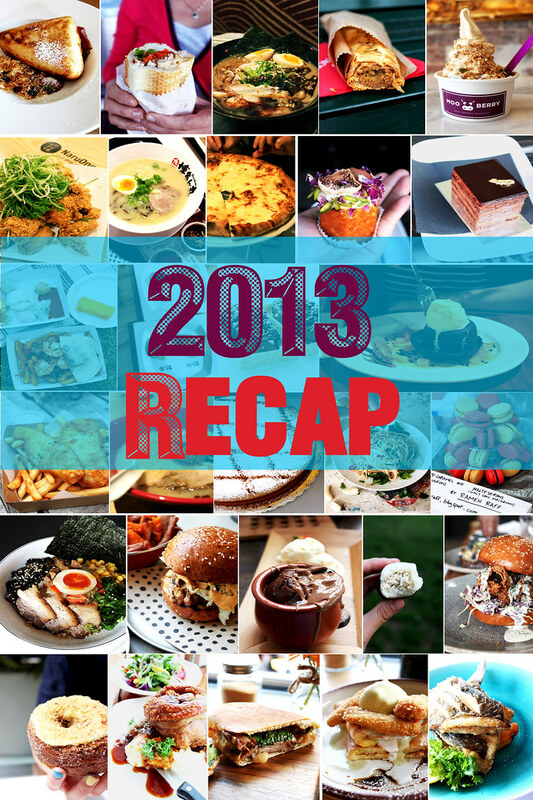 What delicious images you were able to share, you have certainly had a tasty 2013! Selamat tahun baru. Semoga 2014 akan membawa lebih banyak makanan enak! Selamat tahun baru to you too, ChopindandMysaucepan! Cheers! I know this is a bit late but Happy New Year Irene! Hope you're livin' it up foodwise in the city of J! All your photos are thes best! lol thanks for mentioning my macs & pork belly burger :) Hope to catch up with you when you return.